Why is body composition important? Body Composition is one of the best indicators of your health. Body composition (percent fat and lean) reflects the results of both physical activity and nutritional practices. Body weight alone can be very misleading. The scale cannot tell the difference between a pound of fat and a pound of muscle. Over time, people tend to gain fat and lose muscle without an obvious change in their weight. And, even though we need a certain amount of fat in our bodies to insure good health, excess body fat has been found to increase the risk of diseases such as cancer, diabetes, and heart disease. In fact, the Centers for Disease Control and Prevention (CDC) has now declared obesity an epidemic, with 66% of adult Americans either overweight or obese (having excess body fat). On the other hand, too little body fat can also pose a number of health risks, especially for women. What is a Metabolism Assessment; and what does it tell me? A Metabolism assessment provides information on the body’s “Metabolic Engine,” or caloric intake versus energy used. Metabolism assessments which include Resting Metabolic Rate (RMR)* and Total Energy Expenditure (TEE)**, along with an accurate body composition assessment, provide the information necessary to establish sensible health, weight management, and fitness goals. Changes in RMR can be used to influence changes in your body composition. If you lose body fat and replace it with muscle, you should see a steady increase in your RMR – this is a good thing. Having your RMR monitored throughout a health, weight management, or physical performance program can help you track improvements in your muscle mass and optimize your fat loss and fitness/nutrition program strategy. * Resting Metabolic Rate = The amount of calories required to maintain vital body functions (i.e., heart rate, brain function, breathing). It is the number of calories a person would burn if they were awake, but at rest all day. **Total Energy Expenditure = The total amount of energy spent, on average, in a typical day. After a Bod Pod test and consultation with Lean Healthy Life, we give you a printout which will include your body composition information, as well as your estimated RMR & TEE because we think it’s important for you know how many calories you burn in a day in addition to your body composition percentages. How does the BOD POD compare with other body composition assessment techniques? Body composition measurements from the BOD POD have been found to be equivalent (no statistically significant difference) to those obtained using 4-compartment model reference techniques. The BOD POD is also referred to as the “Practical Gold Standard” because testing is so easy and offers excellent repeatability. How does the BOD POD measure body composition? The BOD POD measures body composition by determining Body Mass and Body Volume. From these two variables, Body Density is computed and used with an equation to provide body composition information. Body Mass is easily determined by the use of an accurate scale. Body Volume is determined by applying the gas law (p1V1=p2V2), an expansion of Boyle’s Law, pV=c. Three steps are performed to determine Body Volume. First, the volume of the test chamber while empty is measured. Second, the volume of the test chamber with the calibration cylinder in it is measured. And third, the volume of the test chamber with the subject inside is measured. By subtraction, the volume of the subject is then determined. Body Density is calculated using the Body Mass and Body Volume measurements, from which body composition is then computed. How long does a BOD POD test take? A complete test, including printed results, takes about 5 minutes. How big of a person can fit in the BOD POD? The BOD POD is designed to accommodate a wide variety of human shapes and sizes. Because of its generous-sized interior and oversized window, NFL and NBA teams, as well as sumo wrestlers use the BOD POD routinely without difficulty. The BOD POD can accommodate subjects up to 7 feet tall and 550 pounds. Do clothing and/or hair affect BOD POD results? Clothing, hair, jewelry, and eyeglasses can have a significant impact on the volume and mass measurements performed during a BOD POD test. Therefore, it is EXTREMELY IMPORTANT that all subjects tested in the BOD POD remove all jewelry and eyeglasses, and wear minimal, form-fitting clothing such as a Lycra® or Spandex® swimsuit during testing. Single-layer compression shorts and/or lightweight jog bras are also acceptable clothing (without padding or wires). A swim cap must also be worn to compress any air pockets within the hair. What should a subject expect during a BOD POD test? Subject compliance for testing in the BOD POD is very simple. They need only to sit comfortably and quietly inside the BOD POD for the brief measurement period (no talking or laughing). Sounds relating to valves opening and closing may be heard, but most subjects are unaware of the slight pressure changes that take place during a BOD POD test. A few people have noted a feeling similar to that of moving from the first to second floor in an elevator. 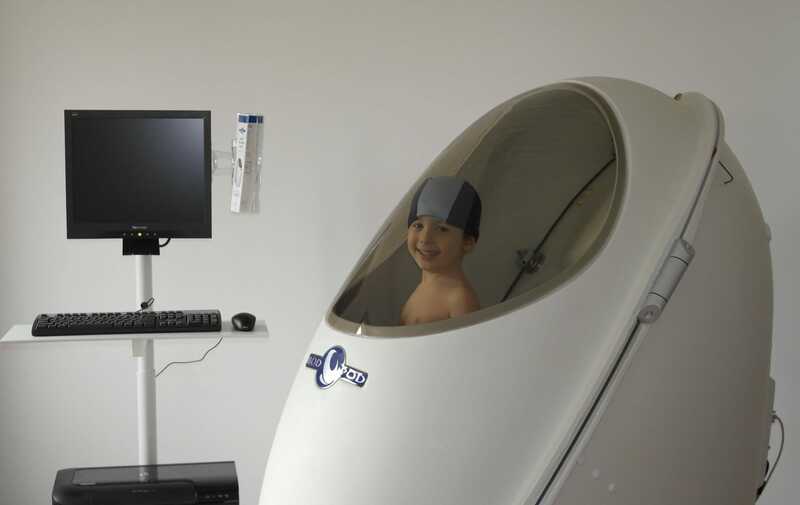 Can subjects be tested in the BOD POD right after exercising or eating? No. Subjects should wait at least two hours after exercising or eating, and always be in a completely relaxed state (normal breathing) when testing in the BOD POD. How do I get my results and what do I do with them? After the test we will offer a free consult with a Physician, review your health and fitness goals, share what a Physician does, and discuss your test results. Depending on your goals and test results we will discuss the best way to utilize the results to achieve your goals. How long should I wait before scheduling my next test? We have seen considerable changes in individuals in as little as 45-60 days, but it really depends on your goals. Discuss this with the Physician during your test session to decide when retesting makes sense. How much does this health program cost? Our programs prices vary. We offer a free consultation with one of our physicians to talk about your specific health goals. You can also qualify for a FREE Bod Pod Test by attending one of our weight loss classes held each week. How long do I have to stay on this health program? This is a two-part program. Initially, you will reach your target weight, then you will go into a maintenance phase where you’ll practice the healthy habits you have learned. Many clients choose to continue to order the meal replacements even after the maintenance phase because it’s so easy and convenient – and fits today’s busy lifestyles. However, the choice to continue is yours. Do I have to prepare elaborate meals or store anything? No. The program is designed to take the guesswork and hassle out of eating frequently. Pick out the items you like, take them with you and eat/drink them every 2-3 hours. NO. Alcohol will slow the metabolism and take you out of the fat burning state. During your weight-loss phase, it’s highly recommended that you don’t consume alcohol. After you’ve reached your target weight and are in the “maintenance” phase – you’ll have a multitude of choices and options regarding your continued health. Alcohol consumption, on any level, is a personal choice. How much weight can I expect to lose per week? As long as you stick to the program, you could lose an average of 2 to 5 pounds per week. Men tend to lose a little more; women a little less (sorry ladies!). And remember, your weight-loss is directly related to how committed you are. I have a friend, family member or business associate who would be interested in this health program. Can I refer them to you? Yes. We’re happy to help anyone who is interested in living a healthier life. If you are one of our patients we will add a $25 credit to your account for each person you refer who joins the program. Just let us know who you’d like us to contact. If you prefer, send them to this website and they can contact us. Does my Physician offer any online resources for me? Is there exercise involved with this health program? Yes. If you are currently exercising, it is recommended you cut back slightly for the first 3 to 4 weeks until your body adjusts to the new caloric intake. 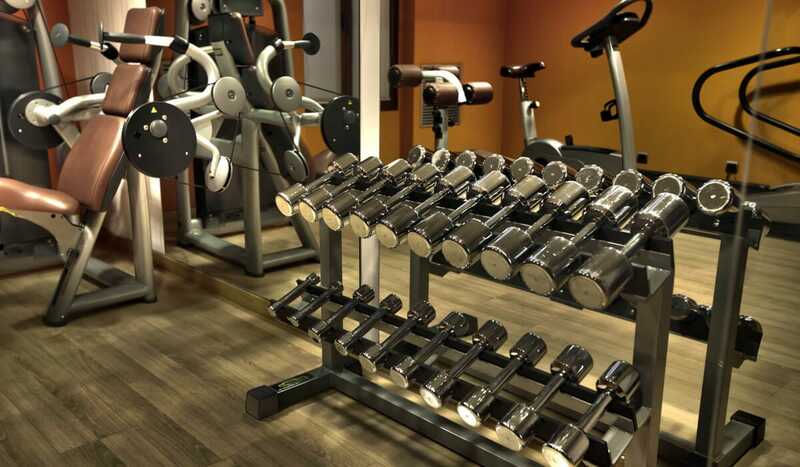 If you aren’t exercising, we will guide you in quality exercises that will get you started. You’ll want to incorporate an exercise program that gradually increases to build muscle tone and cardiovascular health. If I am hungry, can I have snacks? I am diabetic (type 2 diabetes). Can I do this? Yes. There is a program for diabetics. This is very important information to communicate to our office.. We’ll also recommend you consult your doctor regarding the program and potential changes in your medication. For many of our Type 2 Diabetics they have been able to lose the weight and stabilize blood sugar. With the help of their primary physicians they were able to reduce and eliminate their medication. I am on medications. Do I stop taking them? NNo. Consult with your doctor about the medications and the effect that losing weight will have on dosages. This is very important information to communicate to me. Most clients find that within a couple of weeks – dosages usually get lowered on many medications due to the success of the program. I am pregnant. Can I do this? No. You can our meal replacements to supplement your diet, but the caloric needs of an expecting mother are higher and it is not recommended to be on the program for weight loss at this time. I am over age 70, can I do this? Yes. There is an option designed specifically for people over 70. The caloric needs are different for this age group and must be addressed differently. 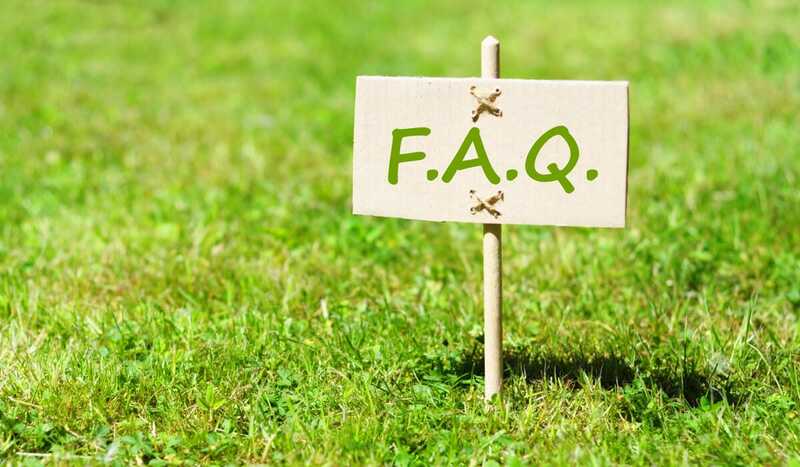 I have had laproscopic gastric band (lap-band) or gastric bypass surgery, can I do this? Yes. Many clients have experienced a weight-loss plateau even after having these procedures. This program is designed using small meals that are perfectly balanced to allow for continued weight loss, safely and effectively. Chris/Heidi Powell from ABC's Extreme Weight Loss highly recommend Dr. Eric A. Lane (view endorsement). He has been serving Tucson, Arizona as a chiropractor/physician for over 25 years. Schedule an appointment with Dr. Lane by calling our office at 520.742.7785 or contact us.